Expertly unpacks neuroscience, in an easy-to-read and instantly useable way. The book guides educators to become aware of how the brain works, and what strategies can be used. Reflection-in-action activities for the reader, considering neurological strategies evident in practice. 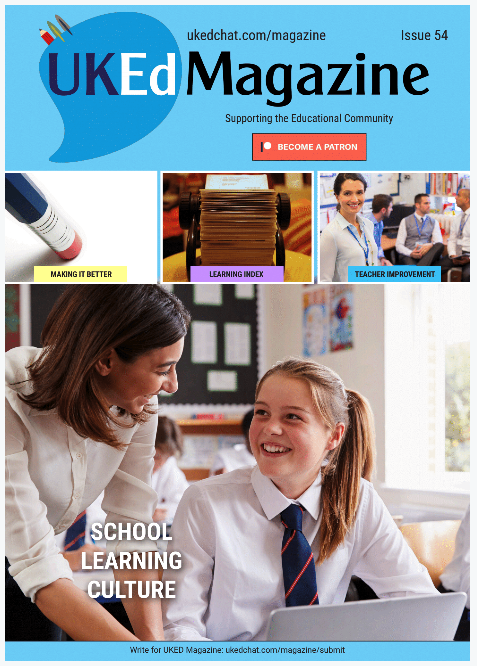 Advocates for teacher-led research programmes to explore the impact on different subjects. 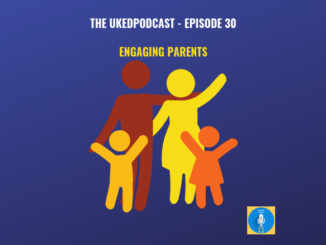 Gradually, an important and growing evidence of the impact of understanding neuroscience in terms of learning and education has started to inform pedagogy, along with a better appreciation of how we learn. 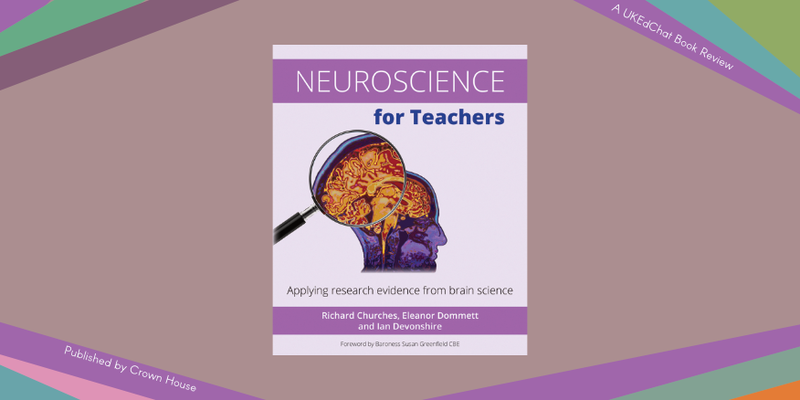 Yet, there is a lot of confusion and misunderstanding to what neuroscience science is, and many within the education sector would struggle to explain the principles, science and research to recognise how the brain processes information. Fundamentally, neuroscience literally means the ‘science of the nervous system’, making use of the principles and many techniques from the main science disciplines of physics, chemistry and biology. Trying to connect research in neuroscience with education, Richard Churches, Eleanor Dommett and Ian Devonshire have compiled an easily digestible book that explores the principles and exploration of how teaching practice can have a positive improvement and consideration of how we all learn, being especially informative to the education sector, that can help students develop strategies, habits and environments that encourage sustained learning. 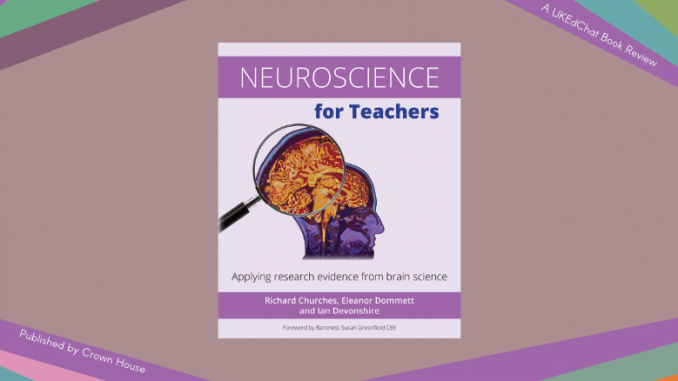 In their book, “Neuroscience for Teachers – Applying research evidence from brain science”, the authors explore some of the compelling and informative science that is starting to connect education with neuroscience, explaining how attention, learning and memory impact on building knowledge in students. 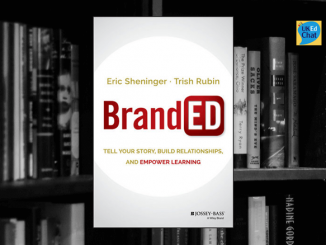 Making connections with previous learning, along with an understanding of the (4) different types of attention (from a neuroscience perspective) along with understanding inattentional blindness, the book guides educators to become aware of how the brain works, and what strategies can be used to support learning with all students. 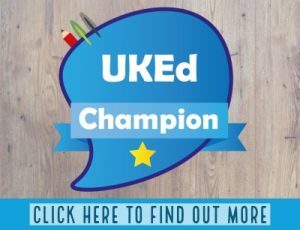 Sustaining attention and the use of working memory in the classroom is also given attention in the book, combining respected theories developed by Bandura and Vygotsky (for example), but also linking more recent research projects (such as the study completed by Dikker et.al, and reported at https://ukedchat.com/2017/04/28/students-brains-sync/), that suggested that certain types of engagement between teachers and pupils sets up a ‘scaffold’ for social interaction and more engagement. The book continues by offering reflection activities for the reader, considering neurological strategies evident in practice, but also guiding lesson structures that could improve the potential for remembering. Research Zones are scattered throughout the book, offering a reference point to the ideas, strategies and the science showcased throughout. Notably, reference is given towards metacognition, with a fascinating exploration underscoring the basis of metacognition from a neuroscience perspective. As educators will recognise, the impact of emotions and mood can play a crucial part to learning, and the factors affecting mood and emotions are considered within the book with attention given to how teachers can manipulate mood in the classroom positively. Ultimately, understanding the individuals who enter our classroom environments is central in what neuroscience can tell us about different abilities, but many teachers teach adolescents, and their brains undergo significant changes during this sensitive stage of life. Again, neuroscience is there to help explain peer pressure, the importance of being liked and interpreting emotional outbursts. The book concludes by noting that any pedagogy based on neuroscience will need to be trialled in different subject areas, in different school contexts, and with different groups of children. There is no quick-fix silver bullet, but teacher-led research programmes using controlled research designs and collaborations could advance teaching as an evidence-enriched profession. 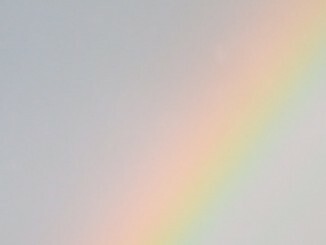 A handy template of cognitive psychology themes is offered that could be worth considering as a subject for a research project. 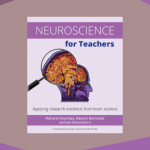 So, if you’re an educator who is interested in neuroscience and possibly considering implementing a research element to your teaching practice, then this book makes a great starting and reference point to progress your curiosity.